In 1994, Fred and Sarah Haberman, college sweethearts, opened shop in their Minneapolis duplex. They had one mission in mind: tell the stories of pioneers making a difference in the world. They had been PR and organizational development consultants. But before that, they were adventurers. 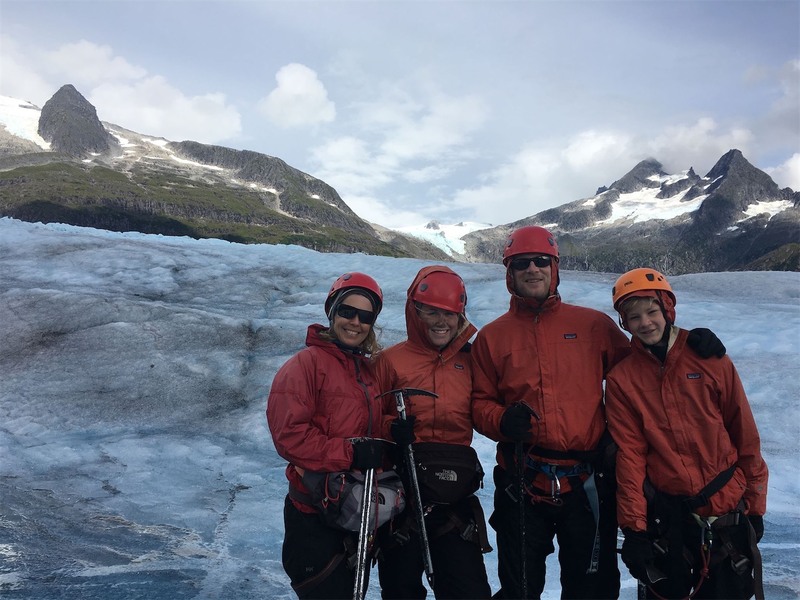 They’d been all over—from Kazakhstan, where they started the first U.S. office-products store, to remote areas of the Himalayas, where they led tour groups, to the wilderness of the Boundary Waters. One thing they learned along the way: no matter where you go, people have transformational stories to tell. And some stories can have a huge impact on the world. Storytelling. 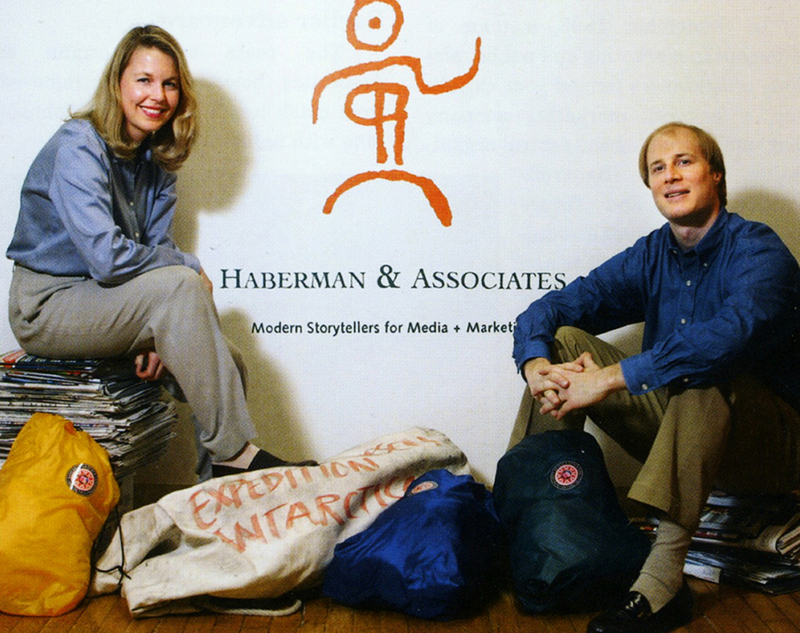 It’s what inspired Fred and Sarah to start the company and it remains the heart and soul of Haberman’s approach to marketing. The stories in Haberman’s client portfolio reflect what our founders care about. Good causes. Good food. All things organic. Health and wellness. New technology. The great outdoors. And hockey. Fred loves it so much he created the U.S. Pond Hockey Championships and grew it into an annual event drawing well over 20,000 players and spectators from across the country. A long-time social entrepreneur, he also co-founded Urban Organics, one of only two USDA certified organic aquaponics facilities in the country. And horses. Sarah’s pursuing a lifelong passion outside Haberman’s walls by serving as an equine-facilitated guide, a coach who connects humans with horses—remarkably sensitive, intuitive animals—to explore new depths of social and emotional intelligence. It’s a growing field and we’re proud to have Sarah among its pioneers. Good stories. Good causes. Our founders are big fans of both. We’re lucky to work with clients who are, too.